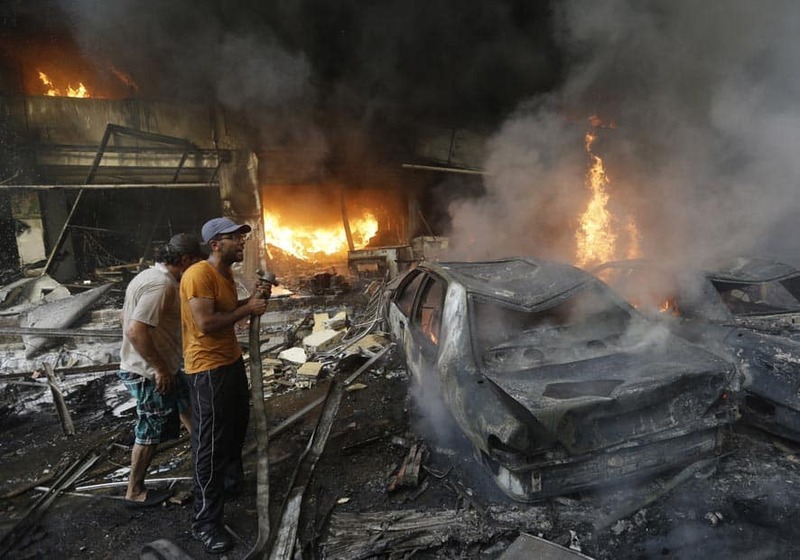 Lebanese citizens stand next to burned cars and shops at the site of a car bomb explosion, in an overwhelmingly Shiite area and stronghold of the Lebanese militant group Hezbollah, at the southern suburb of Beirut, Lebanon. 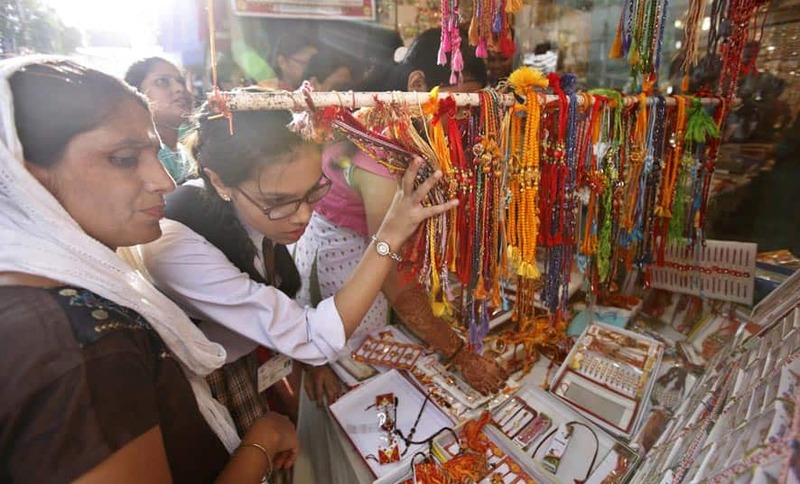 Indian girls shop for `Rakhis`, a sacred thread tied on the wrists of brothers on Raksha Bandhan festival in Varanasi. 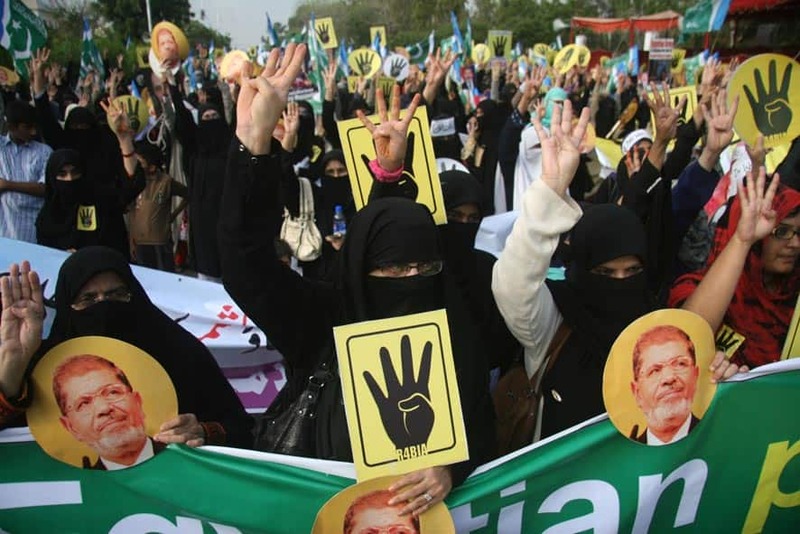 Supporters of Pakistani religious party Jamaat-i-Islami rally in Karachi, Pakistan to show their support for ousted Egyptian President Mohammad Morsi. 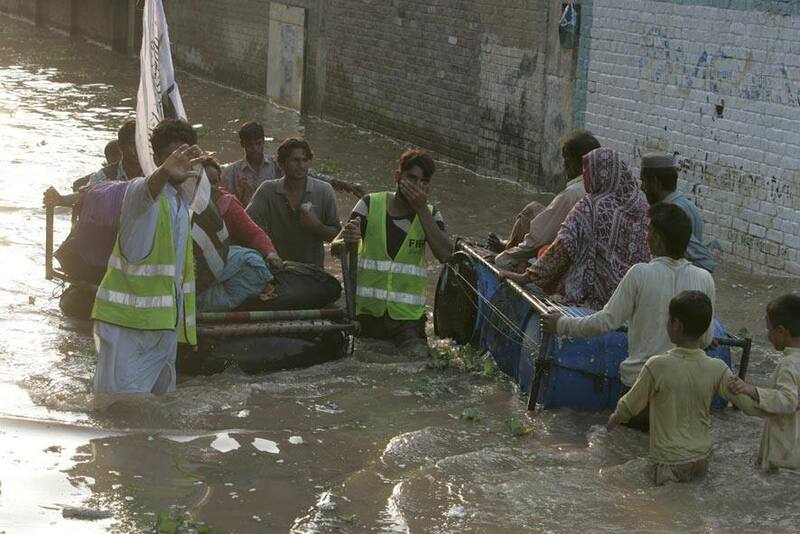 Volunteers of Pakistani religious group of Jamaat-ud-Dawwa help stranded villagers to move to safer ground in suburbs of Lahore. 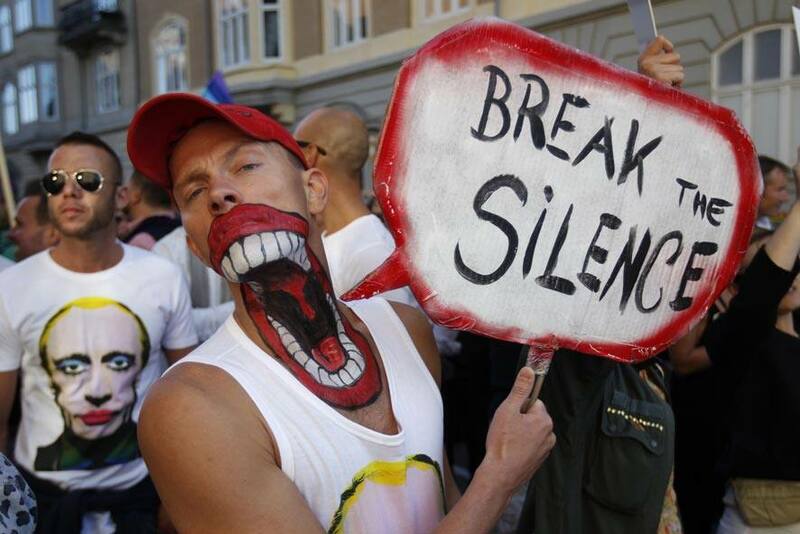 A protester in front of the Russian Embassy in Copenhagen, Denmark. British presenter Laura Whitmore arrives for the UK Premiere of `One Direction: This Is Us 3D` at a central London cinema. 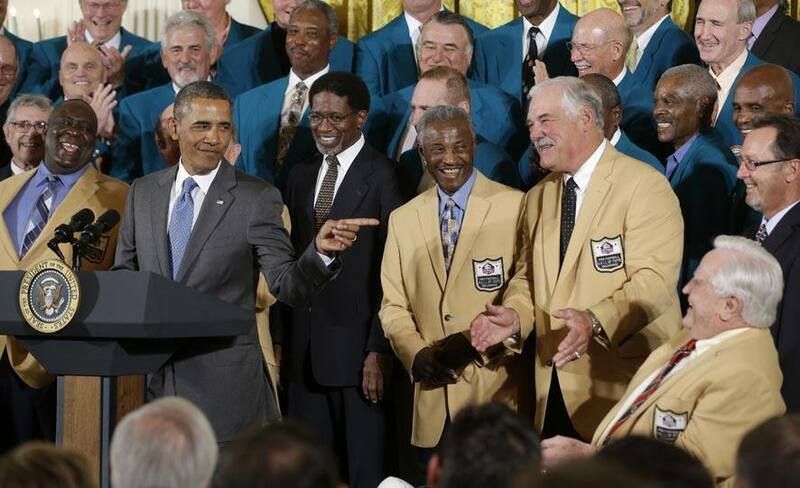 President Barack Obama points to Hall of Fame coach Don Shula, far right seated, during a ceremony in the East Room of the White House in Washington. British actress Lily Collins poses for the media during her arrival for the Germany premiere of the movie "The Mortal Instruments: City of Bones" in Berlin, Germany. Pakistani Prime Minister Nawaz Sharif, right, shakes hands with his Thai counterpart Yingluck Shinawatra prior to their meeting at the Prime Minister House in Islamabad, Pakistan. 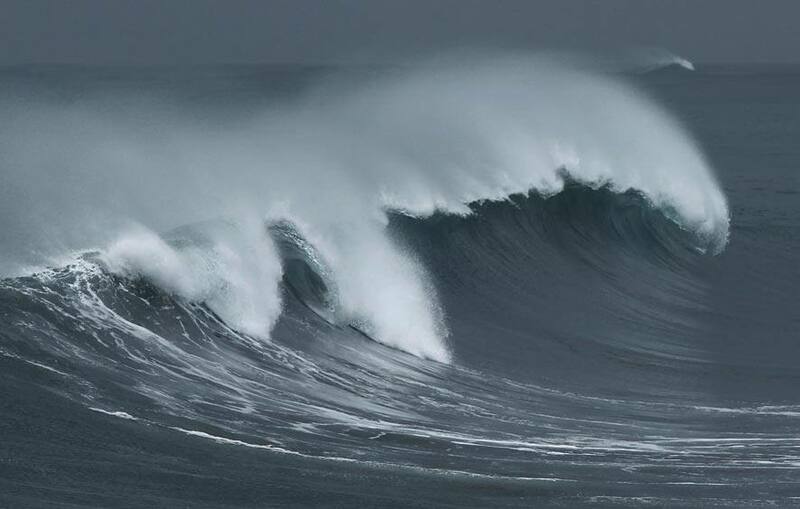 Massive waves from approaching Tropical Storm Trami break near Toucheng, north eastern Taiwan. A passer-by, appears to mock anti-fur protesters Tanya Ward, Zoe Crawford and Jacqui House, who have stripped to their underwear in an attempt to persuade clothing designers to stop using animal fur in Sydney, Australia. 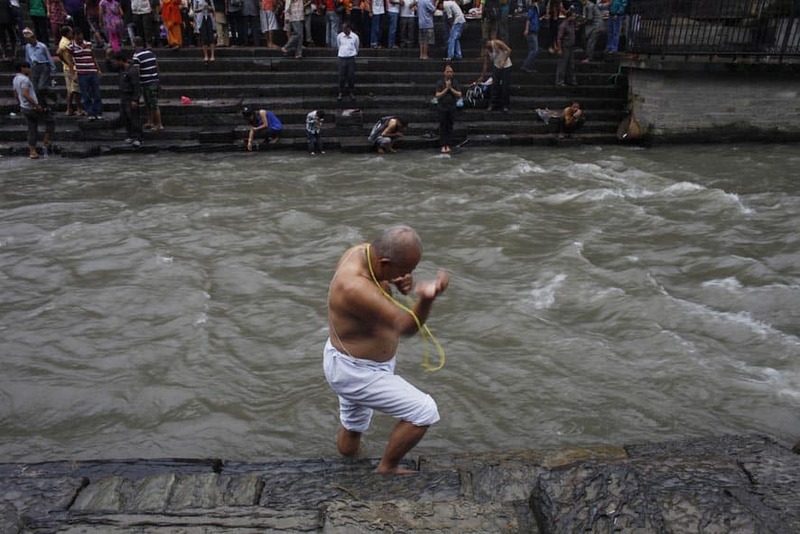 A Nepalese Hindu wears the Janai, or sacred thread, across his chests during Janai Purnima, or Sacred Thread festival, on the bank of the Bagmati River near Pashupati temple in Katmandu, Nepal. 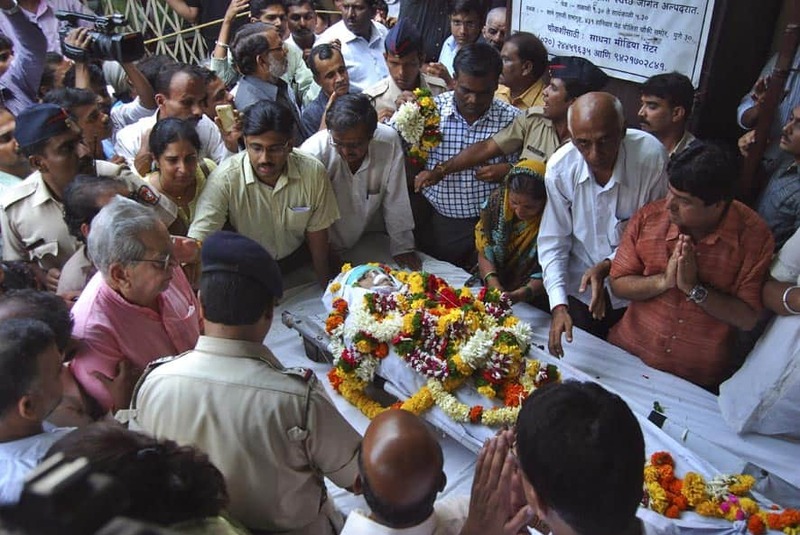 People pay last respects to anti-superstition activist Narendra Dabholkar who was killed in Pune. 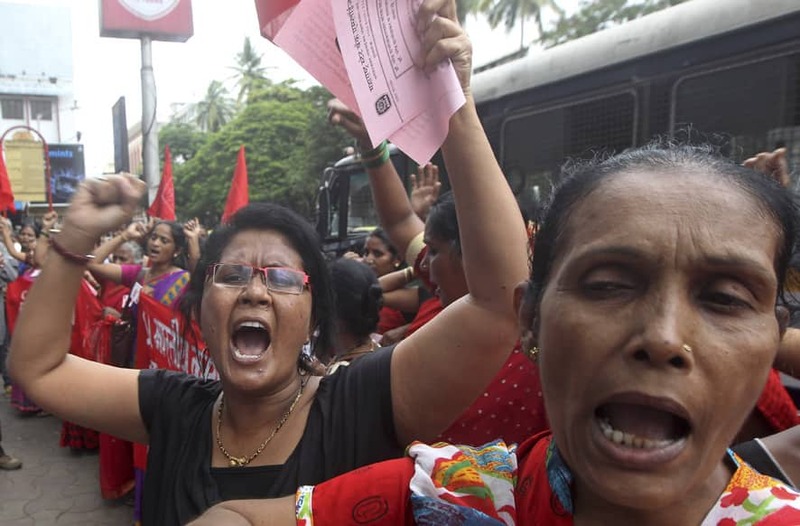 Police are searching for the two motorcycle-riding attackers, who in daylight gunned down the 67-year-old activist who crusaded against superstition, black magic and unholy Hindu godmen. 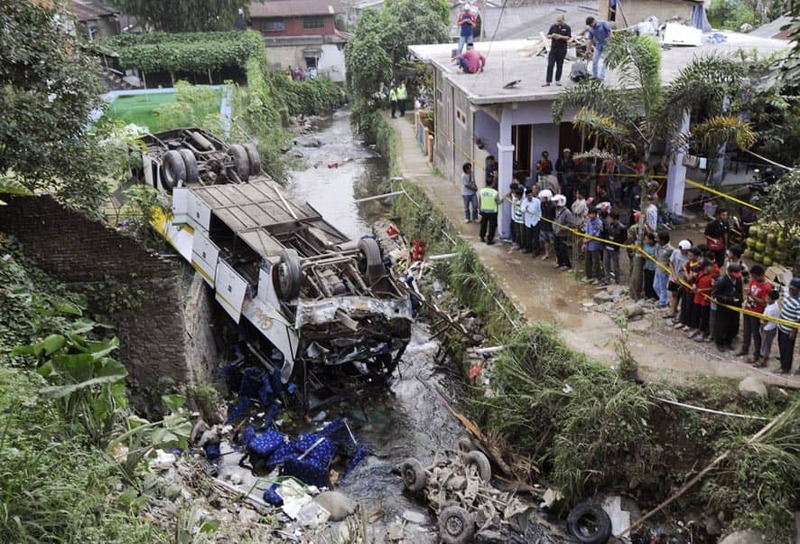 Curious onlookers inspect the wreckage of a bus that plunged into a stream in Cisarua, West Java, Indonesia. 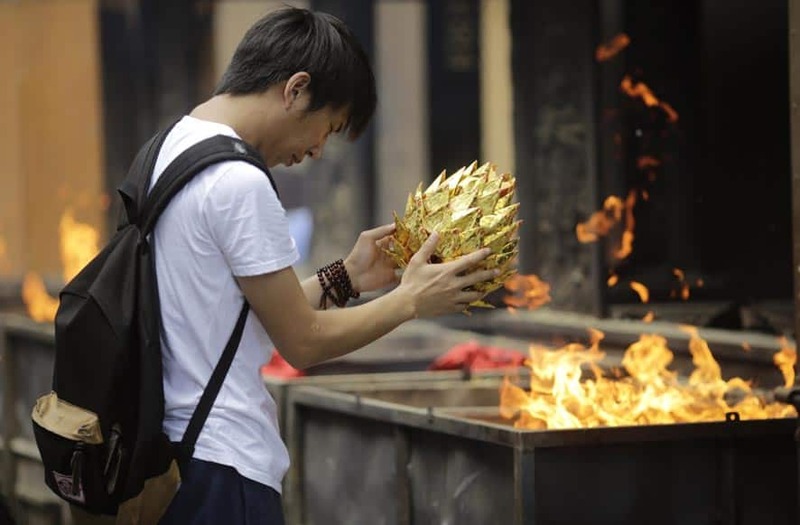 A man offers prayers to his deceased relatives on the Ghost Festival at Longhua Temple in Shanghai. Ghost Festival is held to worship ancestors in China. 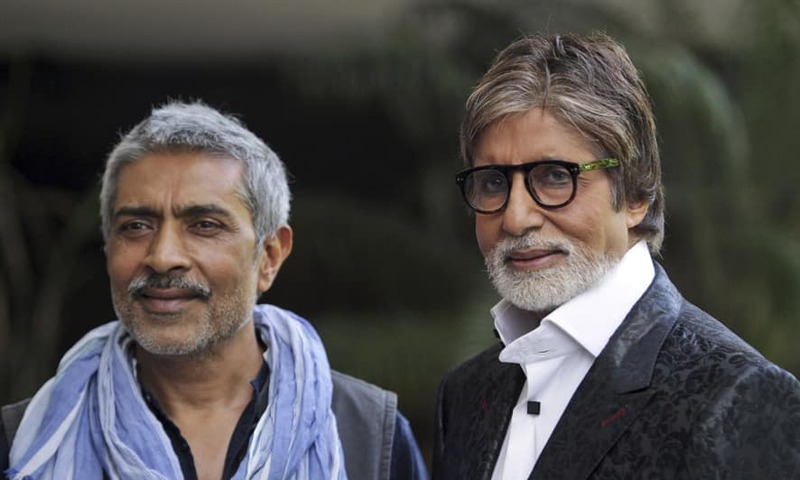 Amitabh Bachchan and director Prakash Jha attend a promotional event for their upcoming movie "Satyagraha" in New Delhi. 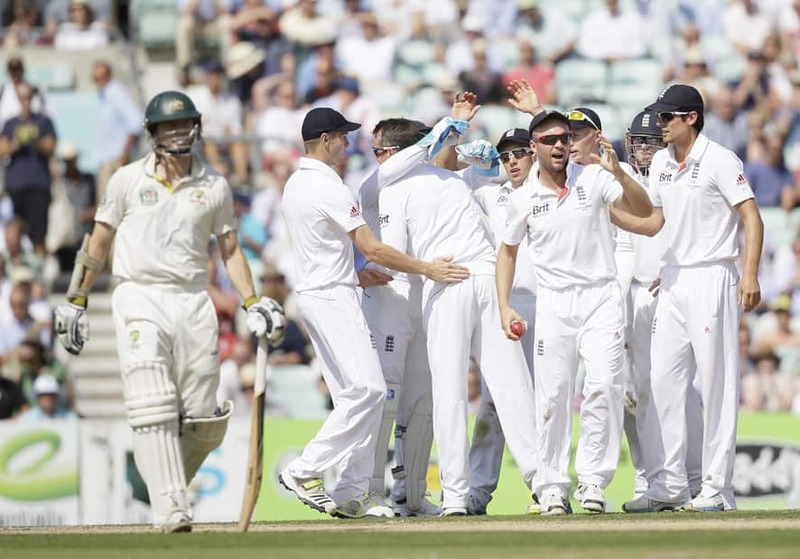 England`s Jonathan Trott celebrates with teammates after catching out Australia`s Chris Rogers who is walking off the pitch, during play on the first day of the fifth Ashes cricket Test at the Oval cricket ground in London. 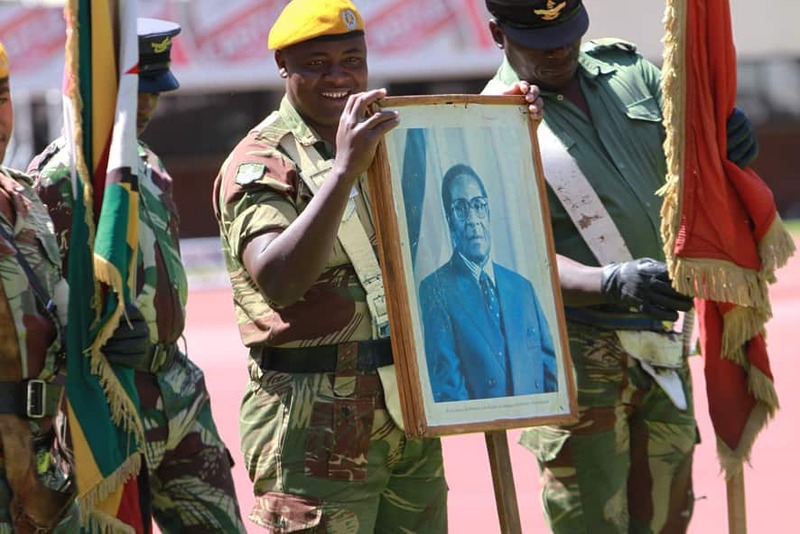 A soldiers holds a portrait of Zimbabwean President elect, Robert Mugabe during rehearsals for his inauguration in Harare. 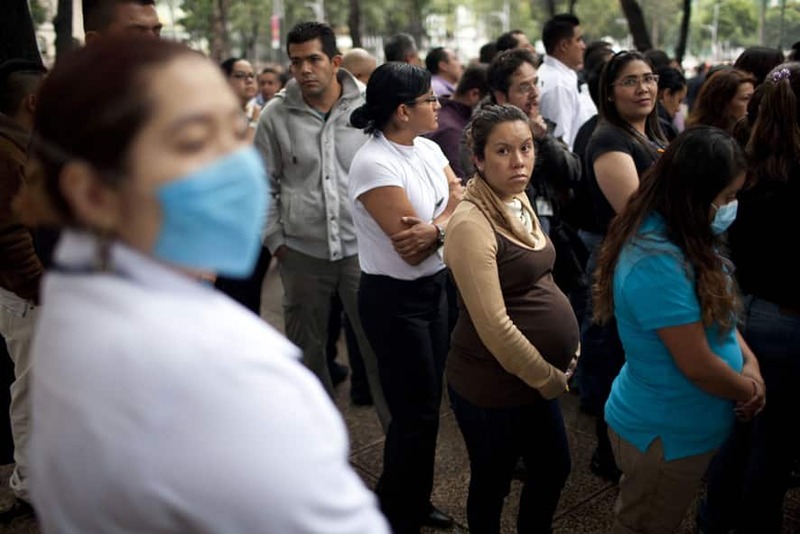 A pregnant woman waits with others outside her office after evacuating due to an earthquake in Mexico City. 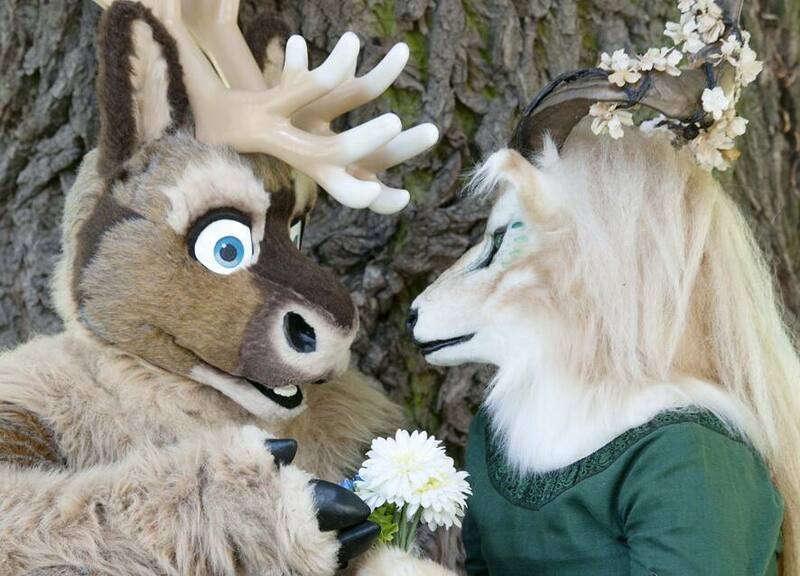 People dressed in fanciful animal costumes pose in the Magdeburg zoo during the opening of the Eurofurence Convention in Magdeburg, central Germany. 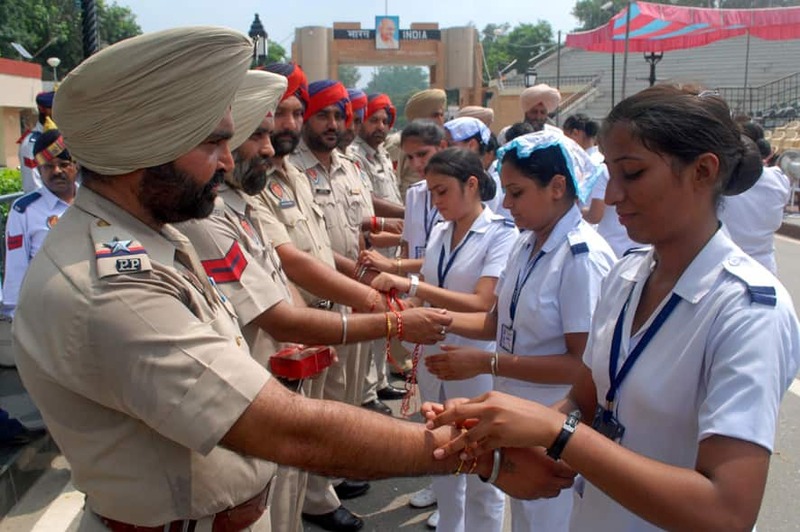 Girls tie rakhis on the wrists of Punjab policemen as a symbolic gesture to mark "Raksha Bandhan" festival at the India-Pakistan border area of Wagah.